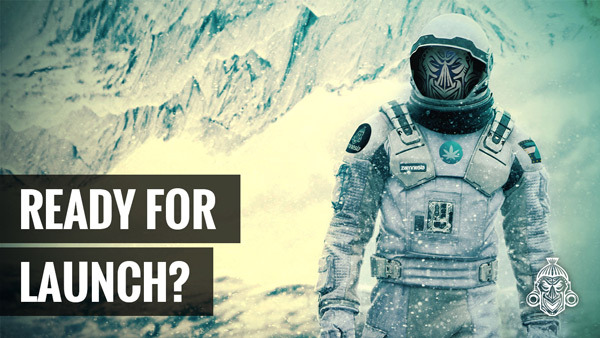 Zamnesia is one of the world’s leading online smartshops, offering an immense range of products including feminized and autoflowering cannabis seeds, magic mushroom grow kits, vaporizers, entheogenic plants, and much more. This product range has been enjoyed by psychonauts all across the world for many years, catalysing philosophical conversations, creative projects, and cognitive enhancement. Since its humble origins, Zamnesia has been known as a friendly and customer-centric company that puts their customer relationships first. No matter what experience you are looking for or the queries you have, their huge customer service team is ready and waiting to guide you on your journey. The Zamnesia website has been a familiar and nostalgic site since its last upgrade in 2012. It’s an easy-to-use platform with distinct categories that make for a fluid and easy shopping experience. 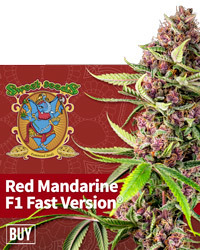 Although known primarily for its huge product range, the current website also features a massive archive of blog posts that provide information on beginner growing, recipes, mushroom grow guides, vaporizer reviews, and strain reviews. However, Zamnesia continues to grow, and now it’s time for the next stage in the company’s evolution: Zamnesia 2.0! A new website upgrade is on the way, one that will feature improved usability on both desktop and mobile platforms, allowing users to shop with increased efficiency both at home and on the road. The new site will also feature a huge aesthetic improvement in the form of natural pastel colours, making the browsing experience even more visually appealing than before. Zamnesia doesn’t take such upgrades lightly; this isn’t just a casual step in their progress as a company, it’s another huge leap in their journey. For this reason, Zamnesia is in the mood to celebrate! The company is offering a 20% discount across all of their shops over a 6-day period, with one day dedicated to each shop. 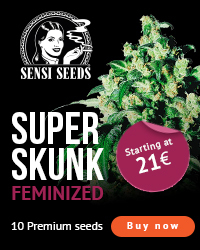 This discount event will commence on April 14th starting with the Seedshop, which boasts a huge selection of feminized and autoflowering strains. 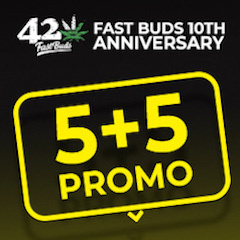 The following days will see discounts in the Headshop, Vaporshop, CBDshop, Smartshop, and Shroomshop. Be sure to place these dates on your calendar to secure such a large discount on such amazing products!